For some, it is in very early life that a fundamental understanding of existence is born. This intrinsic intelligence speaks of things that most people only grasp later in life; that knowledge is power, wisdom is happiness, and truth is freedom. This perceptiveness and deeper comprehension of the principles of life is a common trait amongst the Old in Soul. 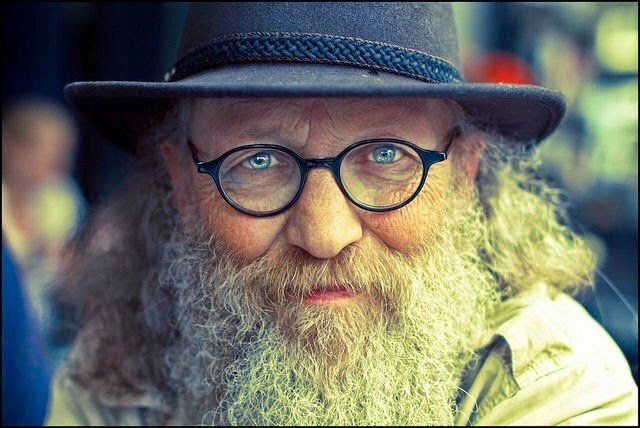 Functioning as the emotional, intellectual and spiritual fringe dwellers of society, Old Souls can be likened to the modest Sages and humble Mystics of the days of old. Finding it difficult to adapt to our modern materialistic and ego-worshiping society, Old Souls go along their quiet paths often unheard and unacknowledged. After all, in a world full of Young Souls craving for occupational, financial and social success, who really has the time to stop, calm down, and listen to the deeper calls of life? If you do have open ears and an open heart, however, you may find this article not only beneficial, but invaluable and enlightening. What lessons, insights and/or revelations do you have about life? The following is a compilation of this warm and insightful group’s responses. Related Articles: 9 Signs You’re An Old Soul, Otherworldly: 10 Signs Your Child Is An Old Soul and Are You an Old Soul? If you gleaned something precious from this article, please share below. Similarly, if you have any of your own lessons, insights or revelations to share I would love to hear them in the comments section!